A recent powder day in Vail’s Outer Mongolia Bowl. More is on the way (Vail Mountain Facebook). With just 75 days left in the 2015-16 ski season, or almost exactly two and a half months, it seems like a good time to look at the snow stats and see what kind of ski season it’s been so far. The answer? Pretty darn good. We’re just under 70 days into the season, and Vail has seen 192 inches of snow thus far, with a settled base depth of 53 inches. Vail averages 350 inches a season, so it’s ahead of that pace at not quite the halfway mark. According to forecasters, the Vail Valley will be dry and steadily warmer this week, with a major storm system moving in for the weekend and lasting most of next week. 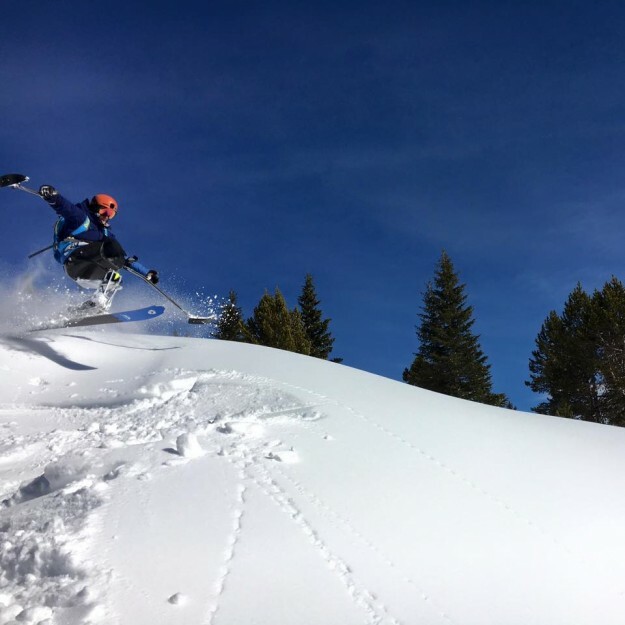 “We’ll see dry weather from Tuesday through Friday, then most of Colorado should measure significant new snow between Saturday 1/30 and Thursday 2/4 with multiple powder days during this time,” Opensnow.com meteorologist Joel Gratz wrote on Tuesday. Real Vail is headed to Park City this weekend to check out the new interconnecting gondola between the old Park City Mountain Resort and the Canyons — a Vail Resorts’ investment that made Park City the largest ski area in the United States. Now Utah usually gets more snow than Colorado, but that has not been the case the last couple of season. By comparison, Park City so far this winter has seen 185 inches of snow, with a base depth of 53 inches. That’s good but not great for them, but they will also get bolstered by this weekend’s storm after a mostly dry week. Keep in mind that Vail closes unusually early this season on Sunday, April 10, the same day as Beaver Creek. Usually the Beav’ closes one week earlier than Vail. So get out there and enjoy the powder while you can over the next couple of months.